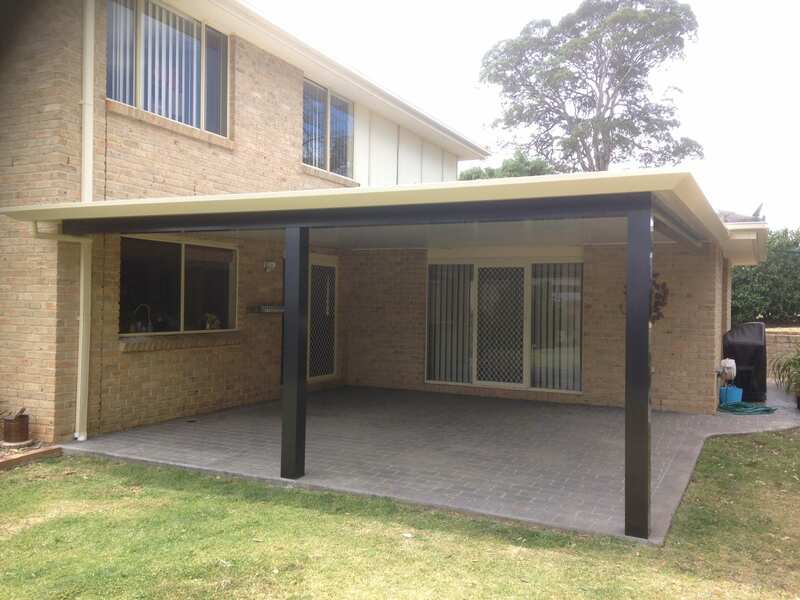 A flat roof pergola is Narellan Home Improvement Centre’s most versatile option available. 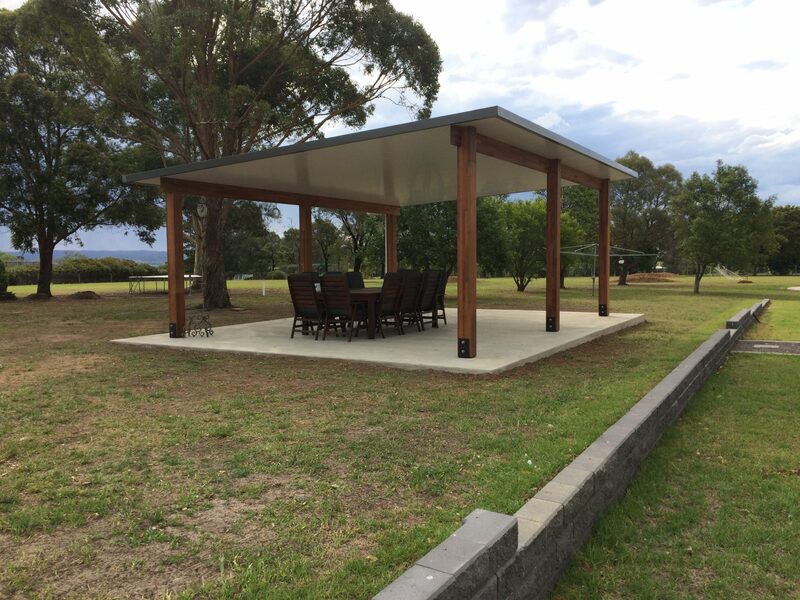 A flat roof pergola will work with most houses, yards, shapes and sizes, and our team can fully customise your design to suit your needs. 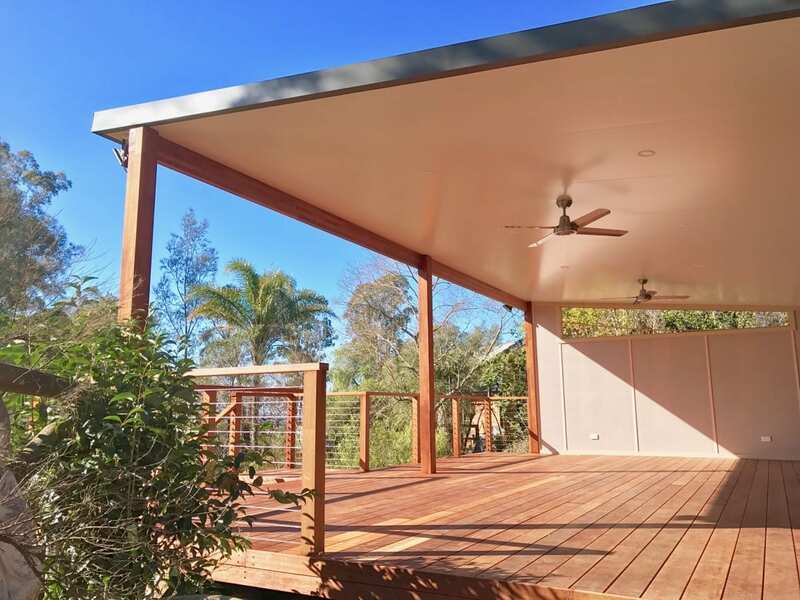 We can use a variety of different materials such as Colorbond roofing and framework, insulated roofing, timber framework and polycarbonate roofing. Our clever engineering allows us to span our flat roof pergolas much further than competitors, without the need for messy supportive beams and posts. Speak to one of our friendly team members to discuss what will work best for you today. Flat roof pergolas are a great and simple way to cover and increase the lifespan of your deck. 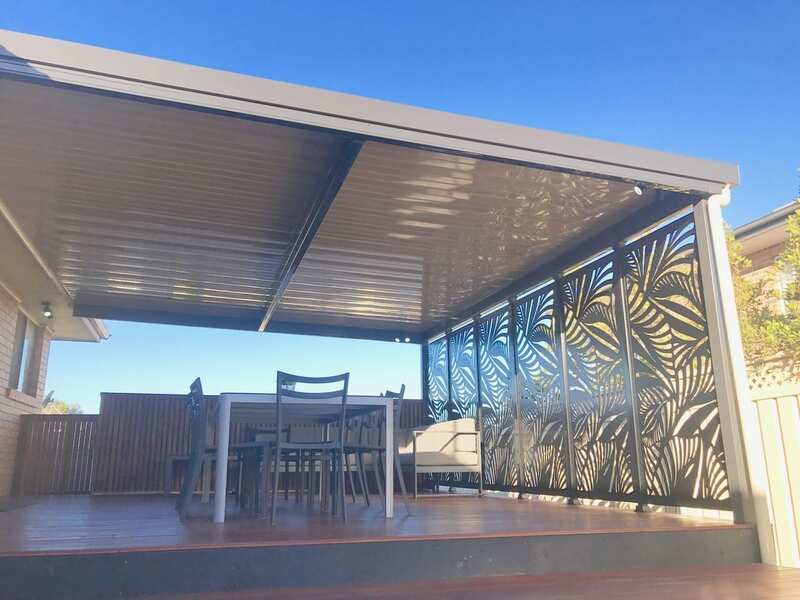 Our flat roof pergolas are available in a range of different materials such as Colorbond steel, aluminium, insulated roof panels, timber and polycarbonate roof sheeting. 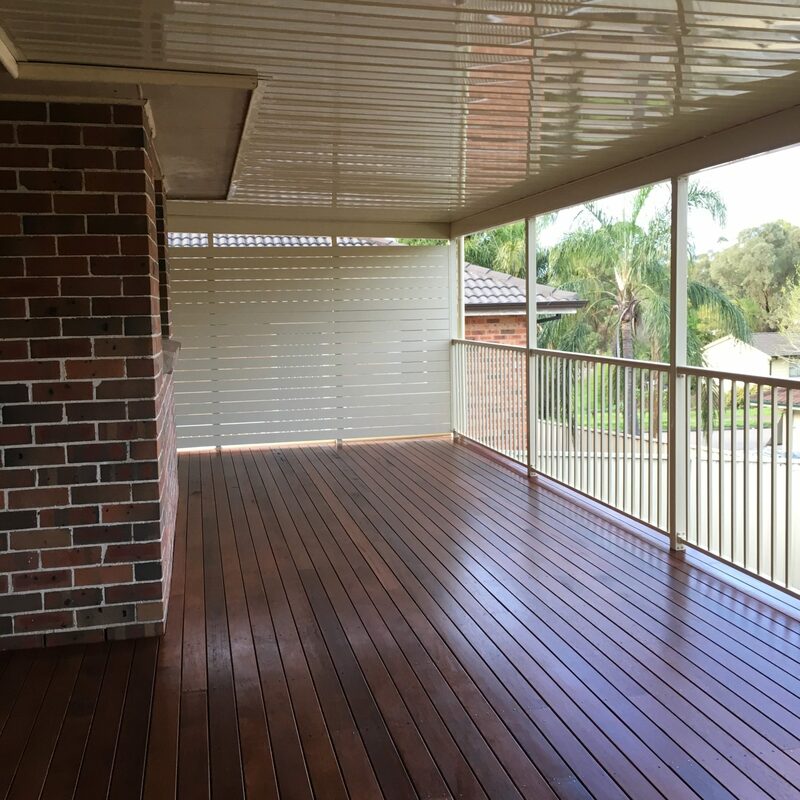 Privacy screens and panels are a very attractive way to compliment your flat roof pergola. Whether small, long, tall or short, we can fully customise your flat roof pergola design with our no-obligation free quote service. 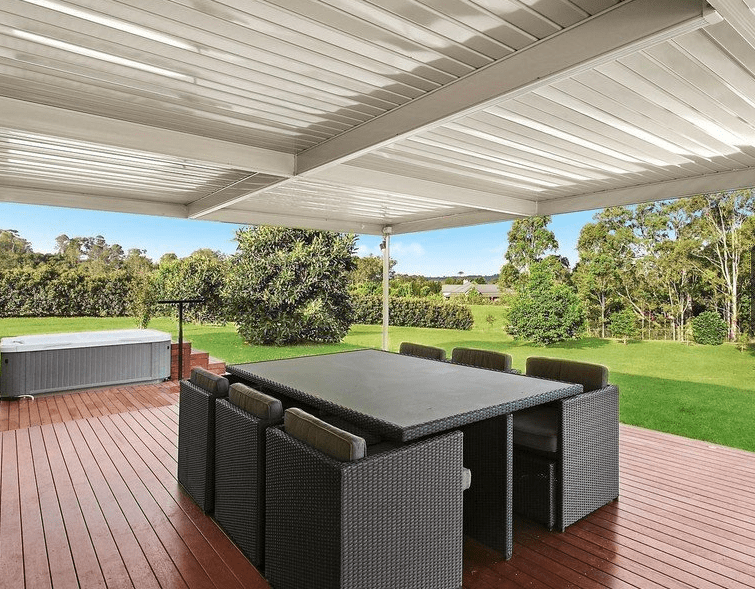 Your new flat roof pergola doesn’t have to just be a small addition to your home. A bulky aluminum frame creates the appearance of an alfresco area while still keeping your costs down. Our clever freestanding pre-fabricated timber flat roof pergolas use specially engineered brackets that allow your structure to be fixed straight to concrete. Even without roof sheets locking everything in, your structure will barely move.